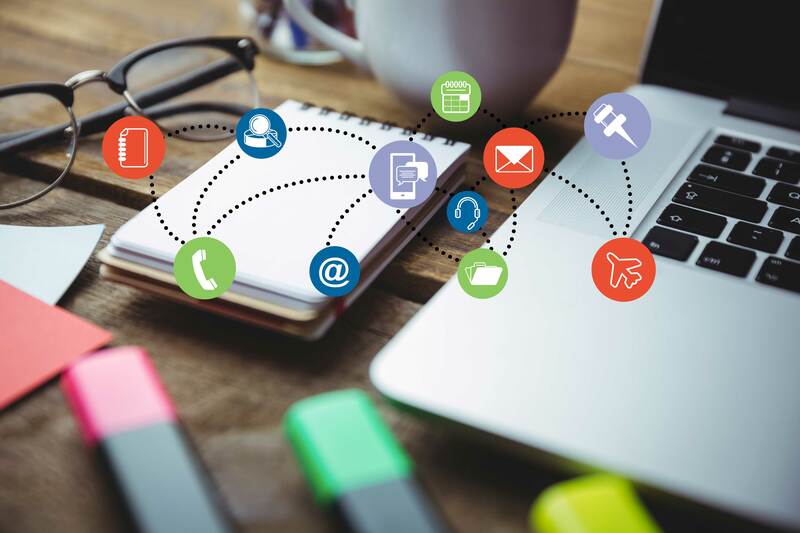 When it comes to applying different marketing strategies to your business, every detail counts. 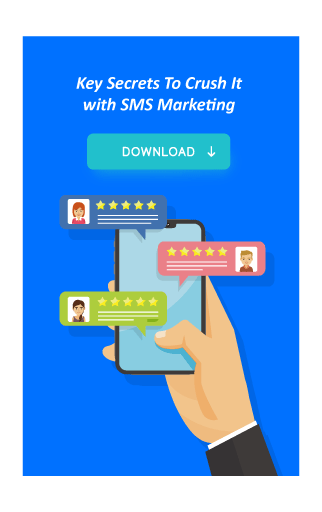 SMS marketing is not an exception. 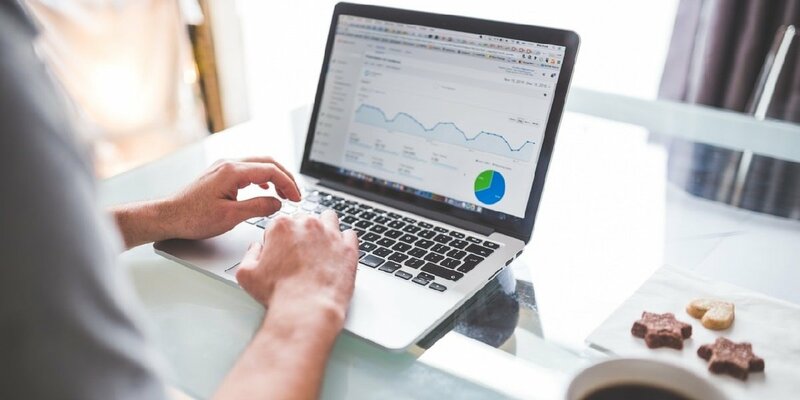 It’s one of the recent trends that’s being used by a huge number of businesses to reach their target audience. 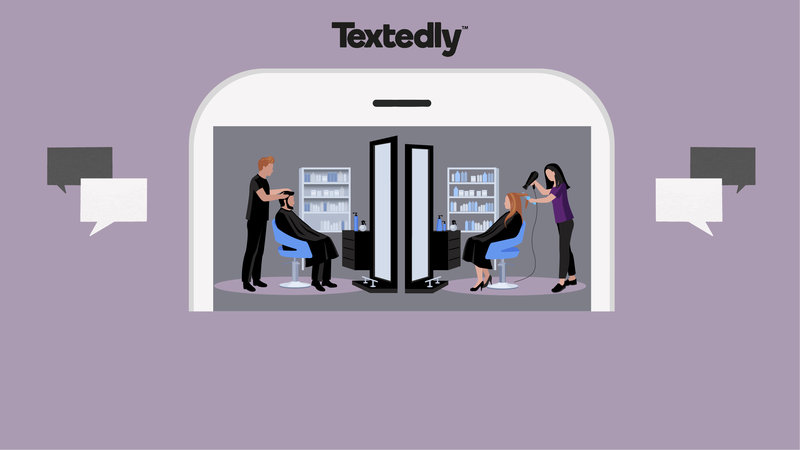 Text messaging works great for service related businesses, such as beauty salons. SMS can be a brilliant marketing tool which will help your beauty salon deliver a high-quality service. There are many ways you can use SMS marketing for beauty salons to effectively target your audience, boost the engagement and connect with your customers. 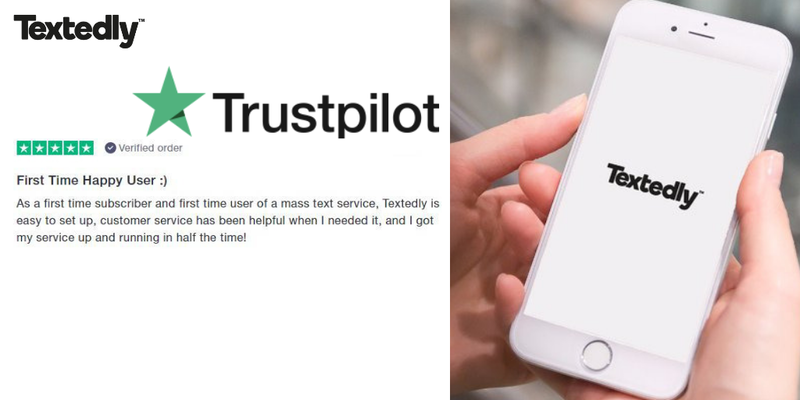 Most importantly, the greatest advantage of text services is their immediacy. The fact that they are all seen and read by customers makes them even more powerful. There many ways you can use text marketing for your beauty salon, so let’s consider some. 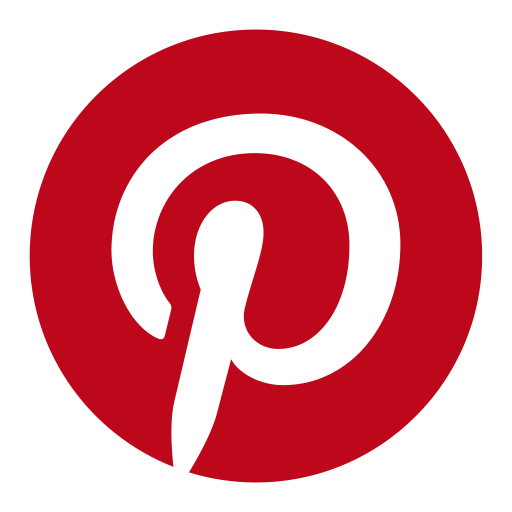 There are many different marketing channels that restaurant businesses are using to reach their customers. 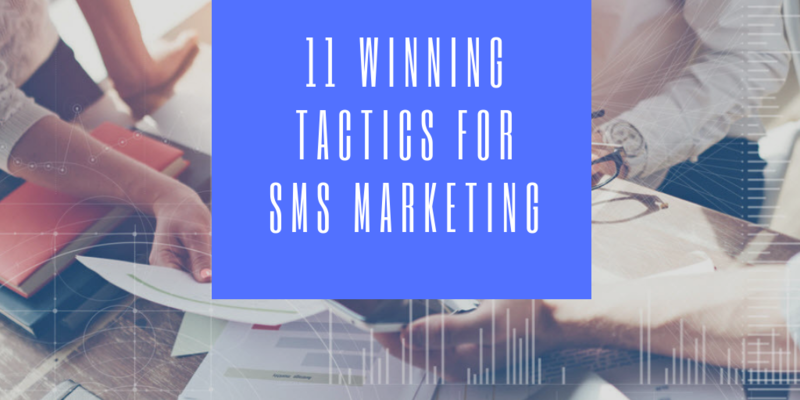 However, there’s no platform that guarantees that the person will see or react to your promotion except the SMS marketing channel. You can use social media, but your potential customers won’t see your posts unless they’re already following you. 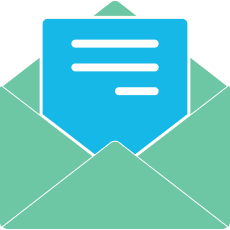 You can also use email marketing, however, there’s a huge risk that your email will end up in spam or junk. You can also use flyers, advertise on billboards, or on your own website. You can do all of this along with placing advertisements on TV and radios. Yet, in order to see or find your advertisements, potential customers will have to actually do something. 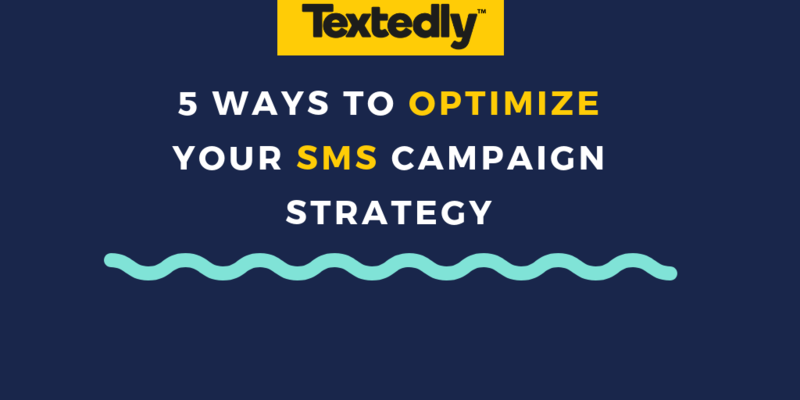 Thereby, none of your marketing efforts will be as effective as SMS marketing. Not mentioning that text marketing is the cheapest platform out of all. SMS marketing is a powerful tool. Currently, SMS services are on top of all other marketing channels. In fact, the number of phone users has tripled over the past decade and reached 5 billion in 2018. This number simply leaves anyone speechless. 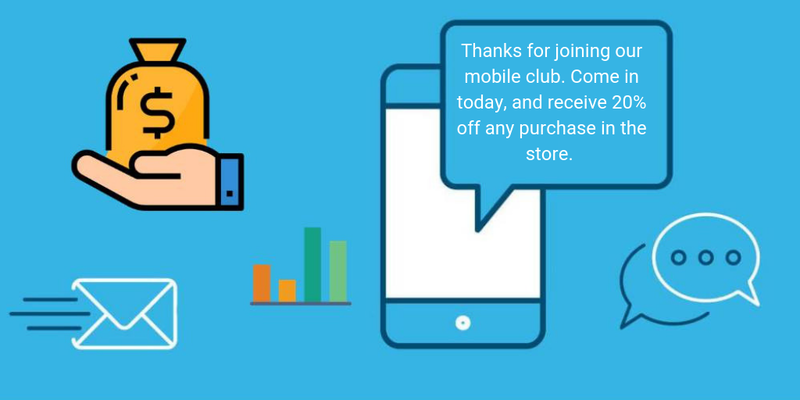 More than the half of human population owns a phone, so isn’t this fact enough to start implementing SMS marketing into your other marketing channels? It surely is. 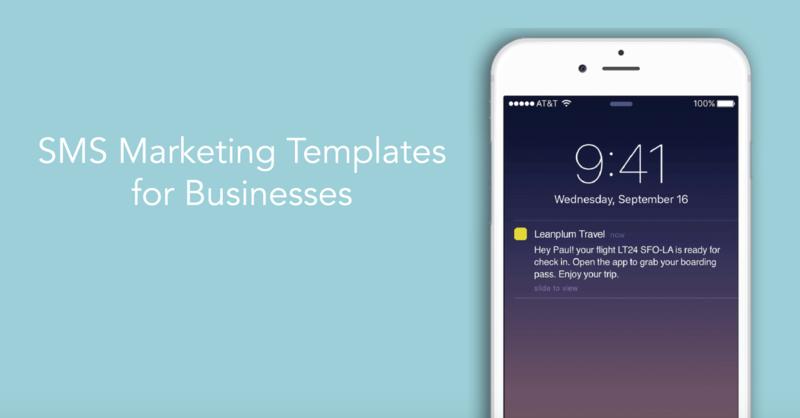 Text messaging is revolutionizing the traditional marketing world. The response rate to text marketing messages has been huge during 2017 and 2018. Text message marketing has become a pretty powerful and effective marketing channel. 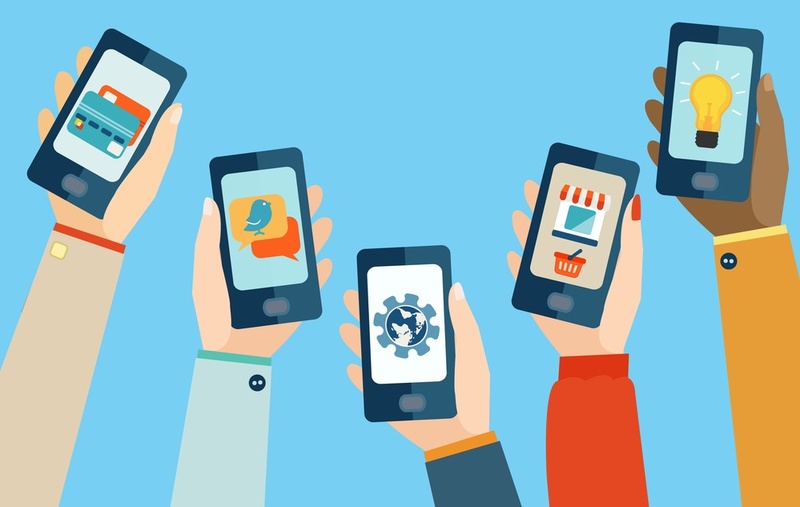 The most relevant marketing strategy of the 21st century is mobile marketing. 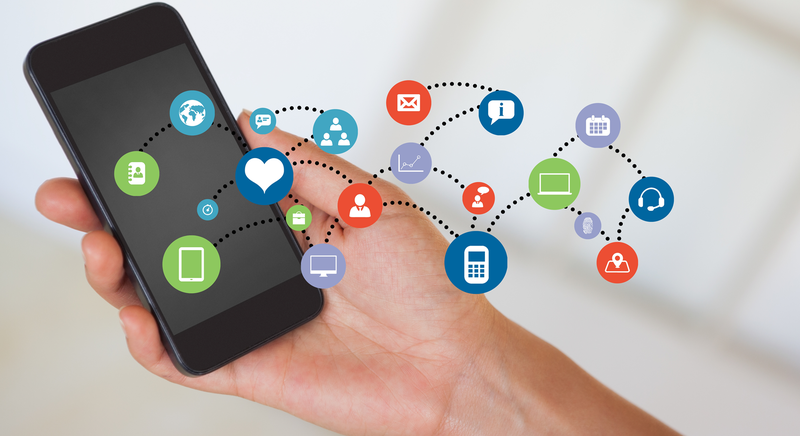 Given how much time people spend on their phones, mobile marketing is the most reliable communication method that ensures that your message will get to your target audience.